Do you often visit London or plan to visit the capital city? 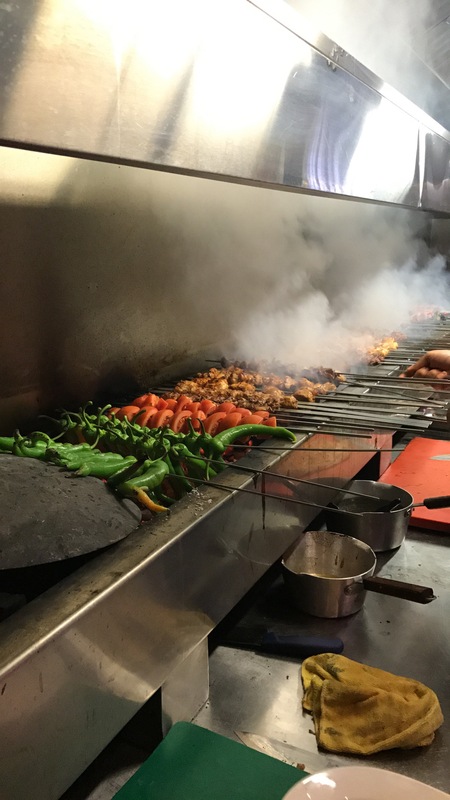 Do you wonder where to eat in London or top Turkish restaurant in London to eat at? 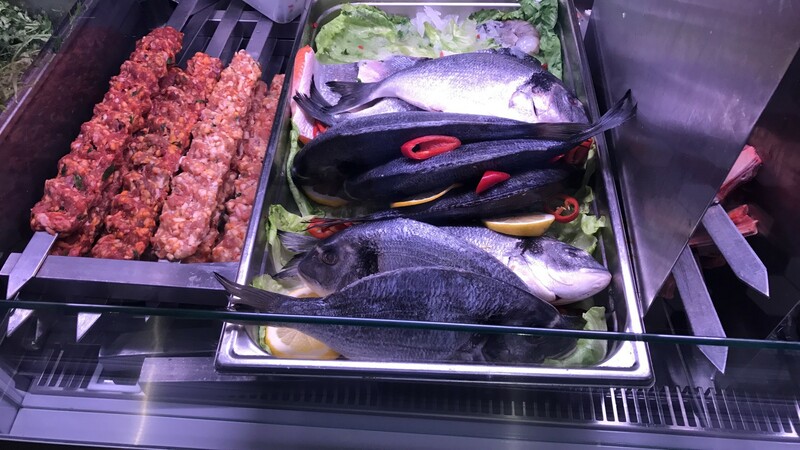 Well, we visited the most popular Turkish eatery in London. 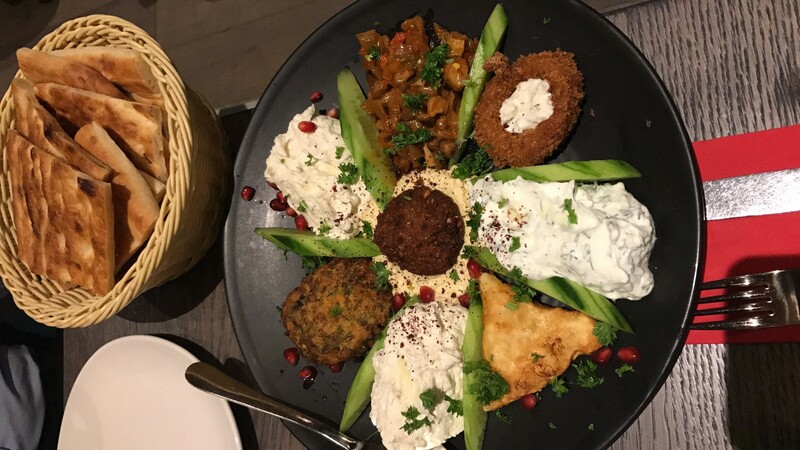 The family run restaurant has consistently pleased Turkish food lovers for many years and has even retained the most popular position restaurant to eat in London on TripAdvisor a number of times. 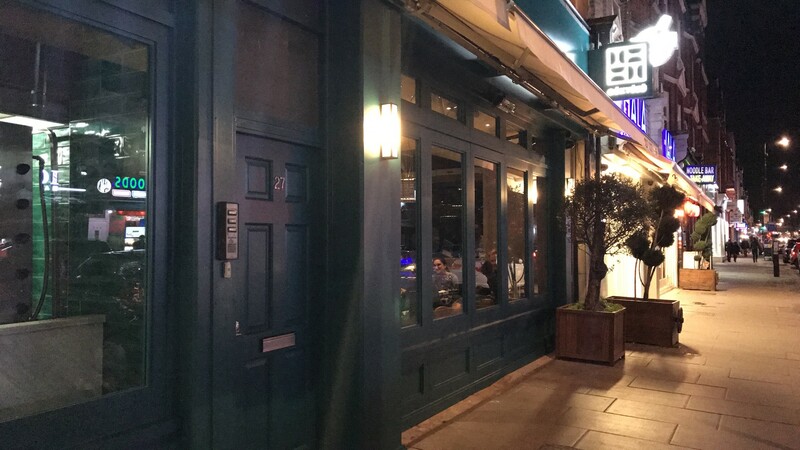 Located on Green Lanes, a walking distance from Manor House Tube Station, the food here is always so succulent and the flavours are great. With any food order, you are presented with complimentary cacik, fresh bread, sauces and fresh salad. We then tried the flavour packed meze as an appetiser comprising of dips and savoury pastries. 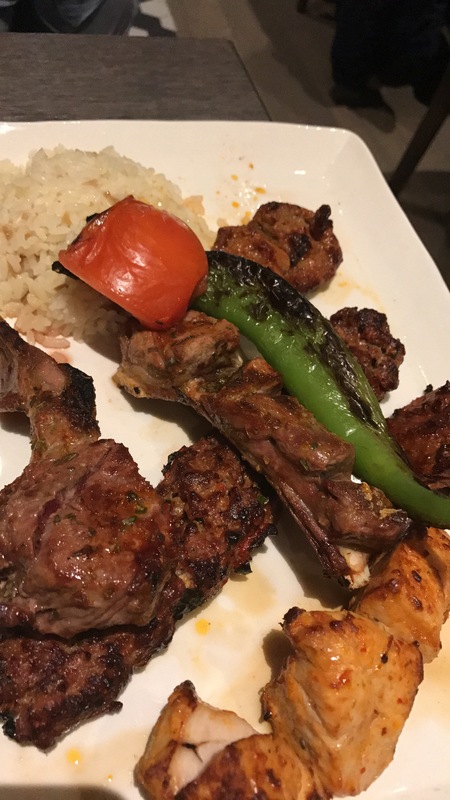 For the main we tried the mix kebab sharing platter which usually consists of lamb shish, chicken shish, adana kebab, ribs and chicken wings. All the meat was perfectly cooked and the ribs were the juiciest! Just amazing. The restaurant has various other options including for vegetarians. 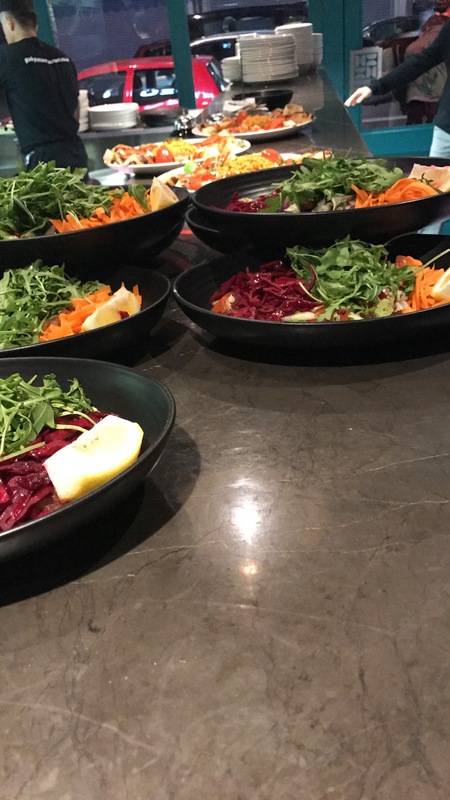 The most popular times tend to be weekend evenings and often you might have to wait to be seated so advance table booking is highly recommended. There are also some amazing desserts on the menu and alcohol is available for those who prefer to drink although all the meat served is halal. As you enter Gokyuzu, you can see the chefs cooking the food on charcoal grill in front of you and the smell is just amazing.